Conexio is a consulting firm in Turkey, was founded by Salvador López Oliva and Javier Paredes Nachón in order to open the Turkish and the regional market to the companies interested in it. Javier, General Manager in Conexio, held the position of Project Manager and Director General in Carrocerías Ferqui Turkey. 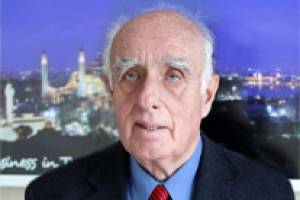 Javier holds a degree in Business Administration from the Universidad de Oviedo and a Master in Marketing from the Universidad Politécnica de Madrid. 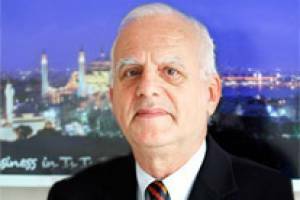 Salvador is former General Manager of Fagor Industrial Turkey. 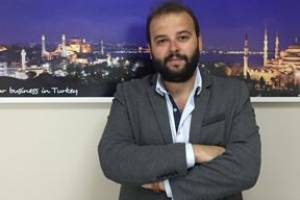 Günay is an electrical engineer and has master's degree in energy planning and management. 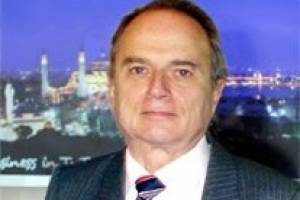 He has a wide experience in energy project development in all stages, and also in the feasibility of them. Günay speaks English, German and Turkish. Gülşah has a degree in Political Sciences. Gülşah speaks Spanish, English, Turkish. 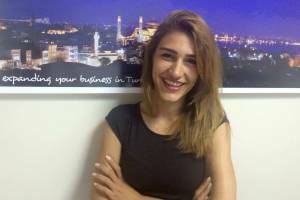 Damla has a degree in Business Administration and a master's degree in Marketing from Gazi University. Damla speaks Turkish, English and Spanish. Investment and Business Development Manager in CONEXIO in Spain. 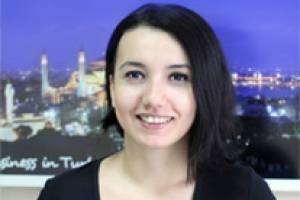 Elif has a degree in Physics from Yıldız Technical University. Elif speaks Turkish, English and Spanish. 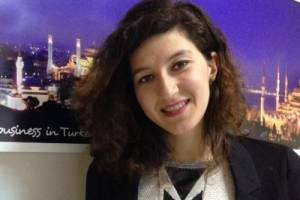 Merve has graduated from Uludag University in Bursa and holds a MBA from Monash University in Australia. She has more than 8 years experience in Retail sector in different areas including Sales, Operations and HR. 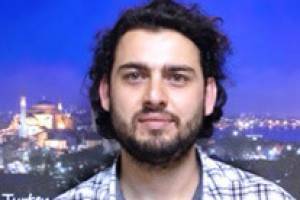 Seyhan has worked several years in Spain on various projects in construction sector. Seyhan speaks Turkish, Spanish and Bulgarian. Representative of CONEXIO in Spain. Benjamin is a Chemical Engineer and has extensive experience in various sectors, especially in the food sector. Nejat is a sworn accountant and he speaks Turkish, English and French. Ziya worked as a lawyer with Javier and Salvador in previous projects, as well as with other Spanish companies. 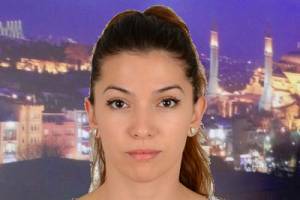 Ziya has a Degree in Law and speaks Turkish, English, Spanish and French.